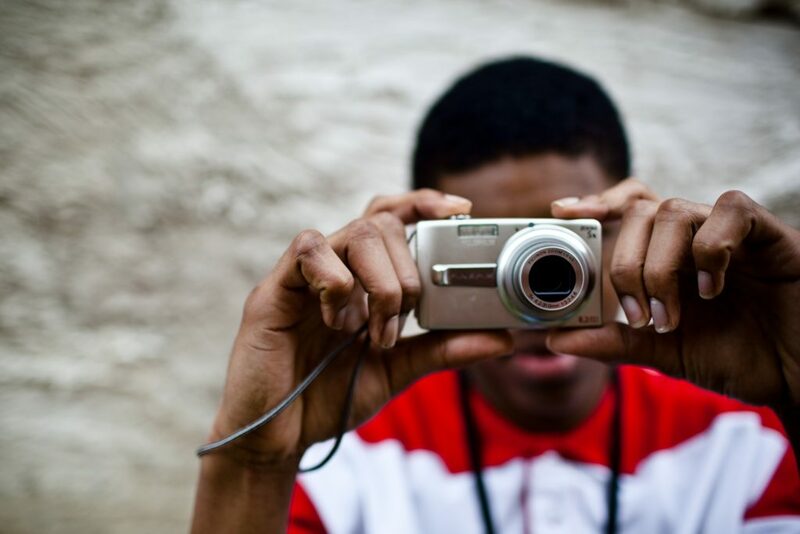 This program will start with the basics of photography using cell phones or small digital cameras to practice. As a group students will build a pinhole camera to set up, take, and develop photos as well learning old styles for a timeless activity. This program will go the the GTN Dark Room to develop photos taken in homemade cameras!